Up front prices and no hidden charges. Feedback & shares on Facebook Twitter from genuine customers. 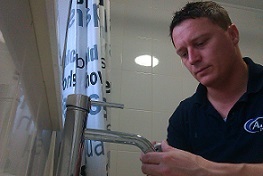 (Above) Nick, Fully qualified domestic plumber. WRAS, Bpec, City Guilds. We all take for granted having water supplied to our homes, for cooking cleaning and warmth. Sometimes the small plumbing problems like a tap not working or a blocked sink can be a nightmare, Finding a trustworthy plumber can be a task in its self too. Call out charges and hourly rates can be very excessive and you may feel your not getting your moneys worth. I believe in a good service at a good price. Complete jobs to a high standard and respect the customer and there home. Please brows my website to see the work i have done and can do, all to a high standard and with a 12 month guarantee. 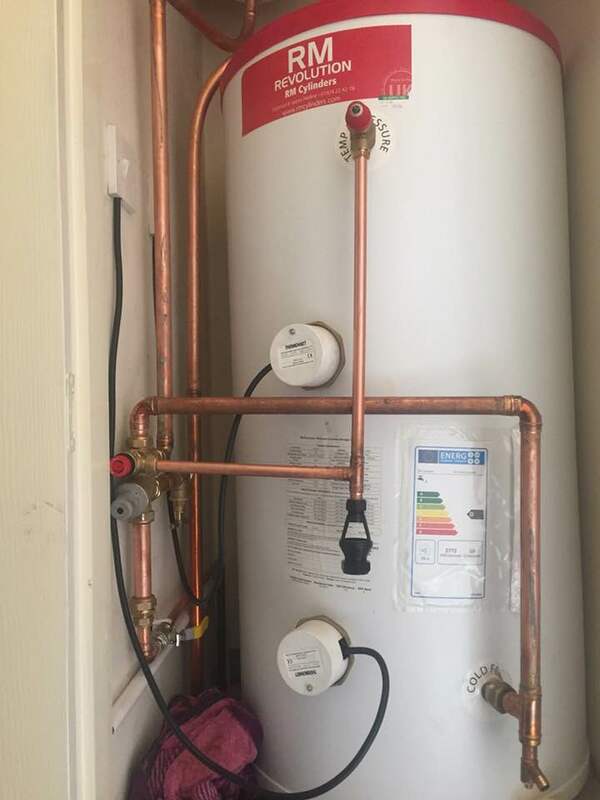 Unvented Hot Water Cylinder ( Great conversion from old "Copper Boilers") where pressure is low. We don't often get to see under a bath but when we do the effects of a poorly installed bath become obvious, The customer called me round after water was coming through her ceiling. 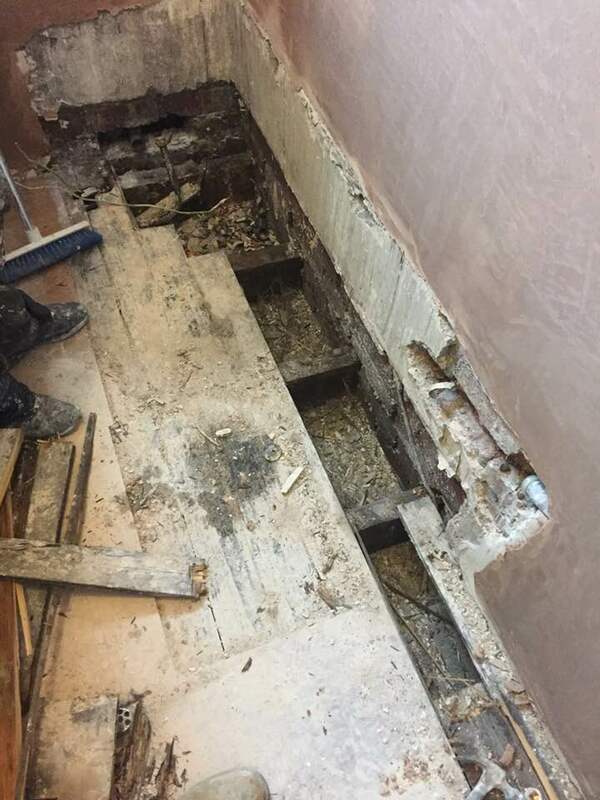 There were several reasons for the water escaping, a poor installation of the bath caused many problems including burst pipe and poor seal, as a result the bath needed replacing, new floor and new pipework.